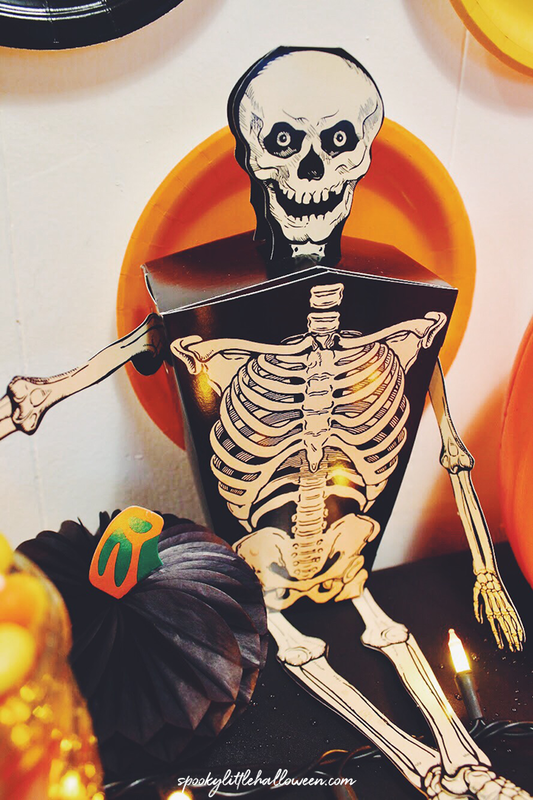 As you may have recently noticed, Beistle has become much more active & responsive on our Social Media sites. 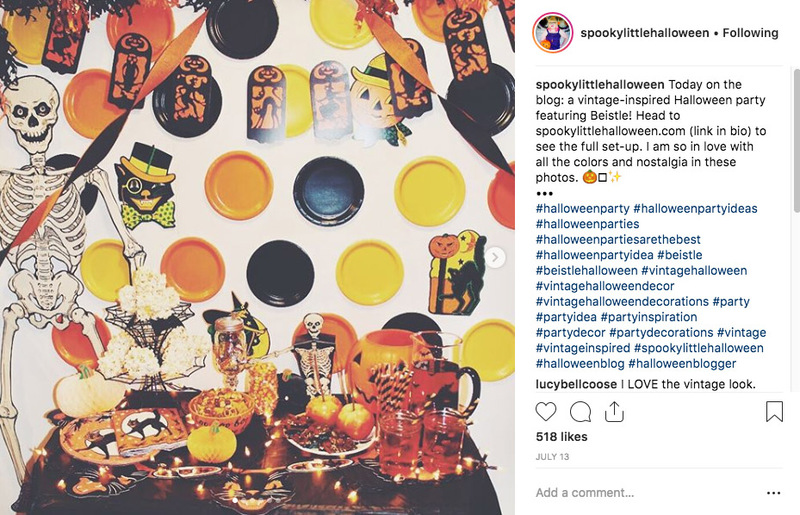 This is because we love interacting with our customers, providing exciting sneak-peeks of upcoming products, answering questions and most of all – seeing how our customers & Beistle fans are creatively using our products. Over the past few months, we have had a number of Instagram & Twitter users tag us to show how they are using our products. 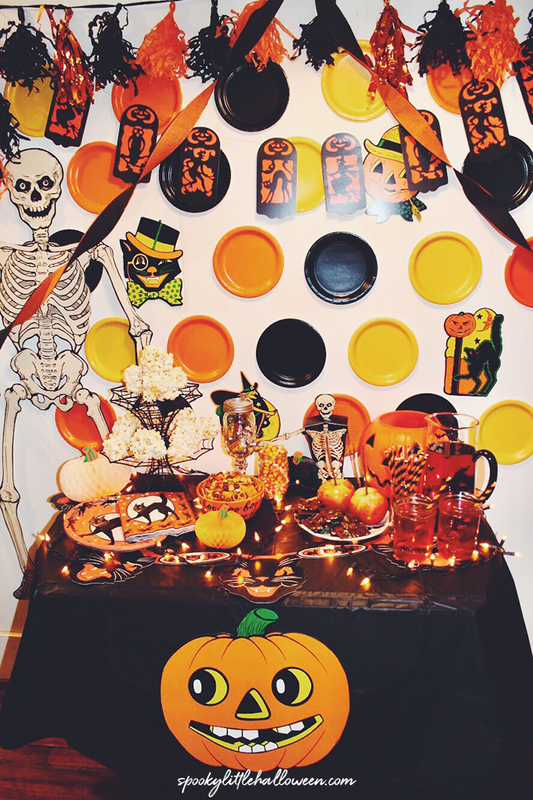 Additionally, we’ve had a few bloggers who have set up an entire party scene using Beistle decor. Soooo cool!! Today I want to share with you a few of our favorite photos. 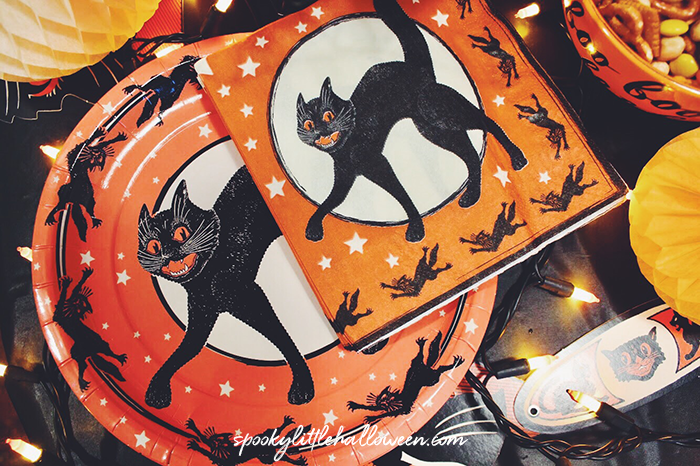 The first set of images is from the Halloween-inspired blog, Spooky Little Halloween. Miranda did an awesome job creatively setting up our products to transform her space for her party. Be sure to check out her post at the link below. 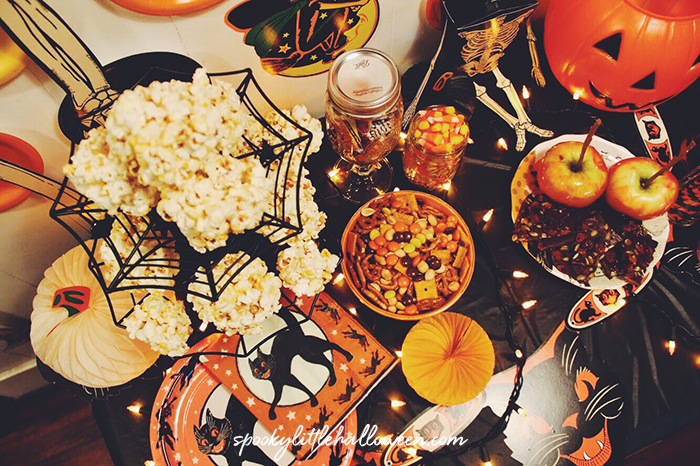 There’s even some super yummy recipe ideas for your upcoming Halloween festivities! 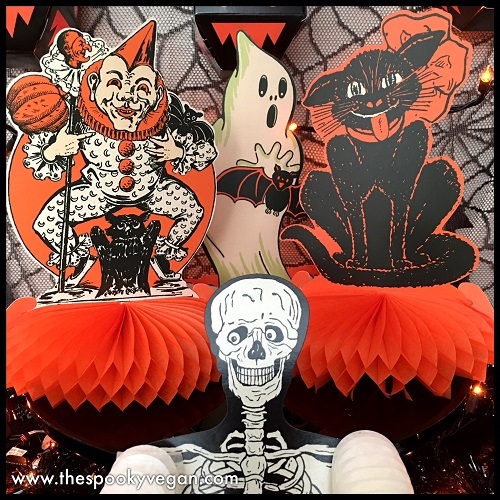 Thanks again, Miranda, for featuring Beistle decorations in your post! 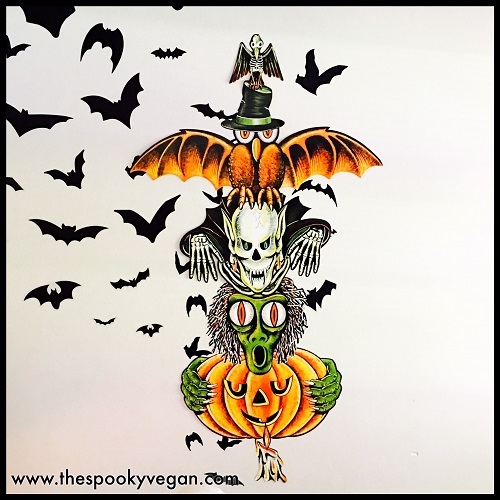 The next set of images is from another Halloween-inspired blog called The Spooky Vegan. Sarah used many of our Vintage decorations to decorate her space and did a great job putting them on display & giving tips on how to use them. 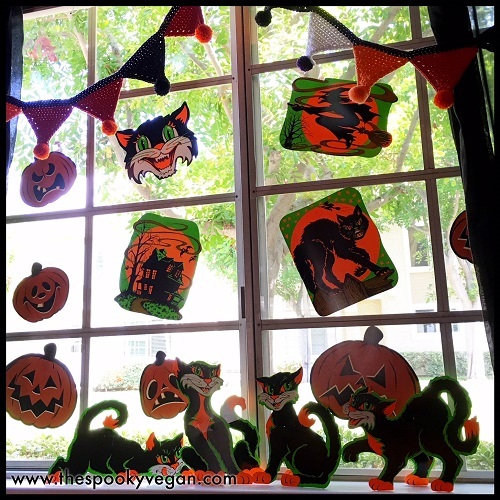 My favorite tip she gives is to frame a few favorites & display them all year round. 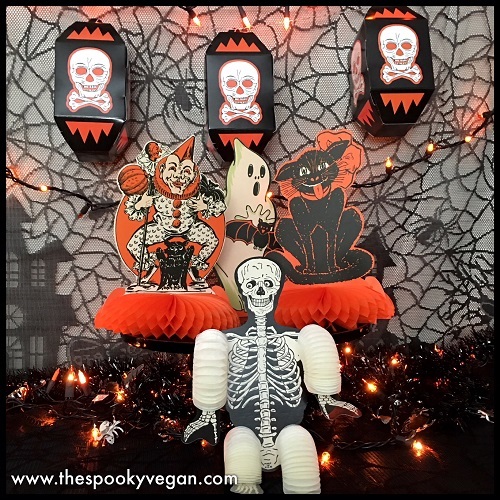 Thanks again, Sarah, for featuring Beistle decorations for your post! Be sure to check out her blog at the link below. 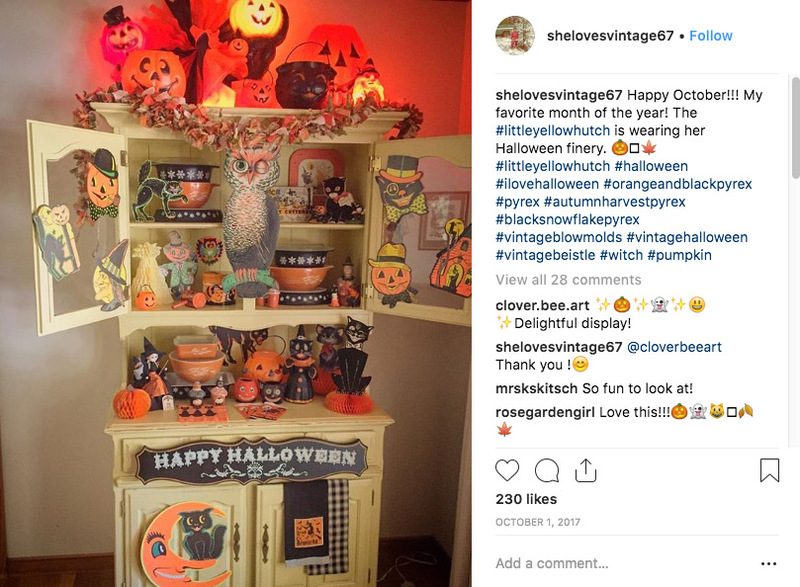 The next image is from Instagram and was provided by @shelovesvintage67. 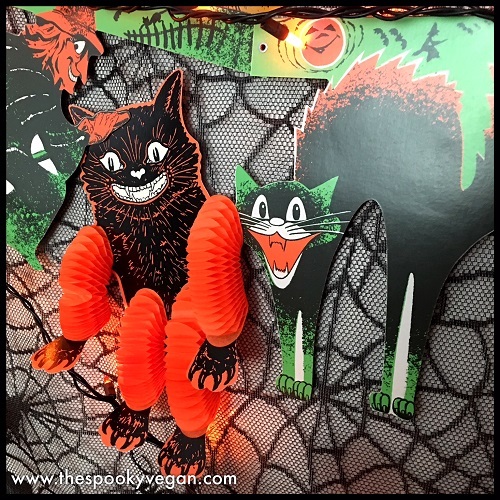 I love how she used our Vintage Beistle Cutouts to help decorate her hutch. 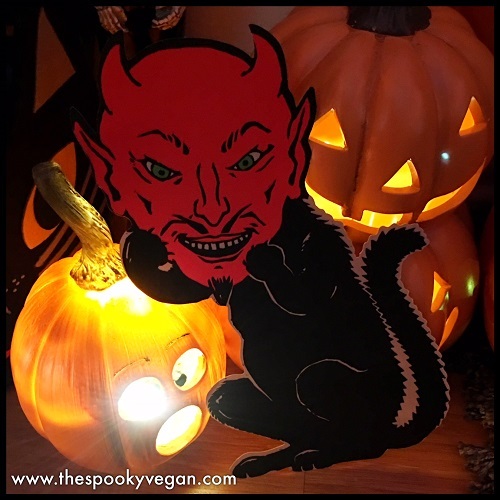 Be sure to follow her on Instagram to see how she decorates it for each season! We’re anxiously awaiting another blog collaboration from The Homicidal Homemaker. 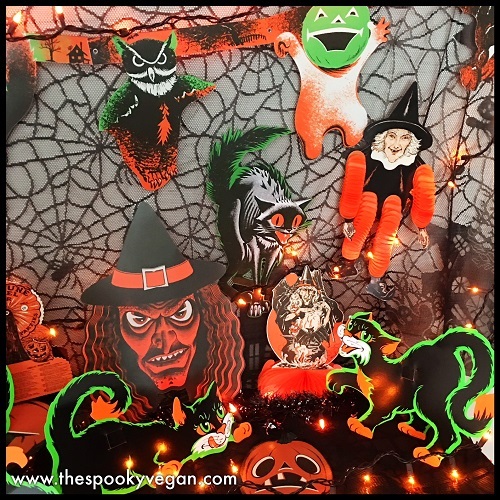 Be sure not to miss her upcoming post featuring our decorations. We’ll be sure to share it once it’s posted….so stay tuned! Thanks so much to everyone who has tagged us recently on Social Media! 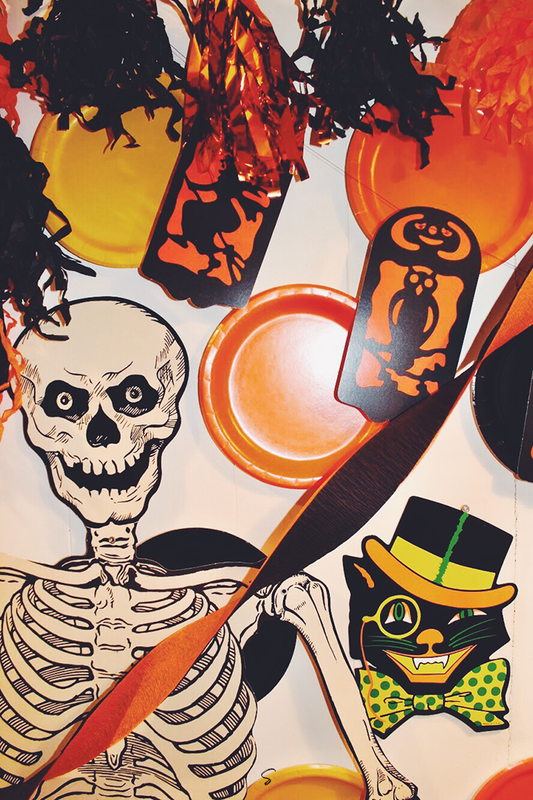 Keep the party going with #PartywithBeistle. If you haven’t already followed us – Please do so at the links below! 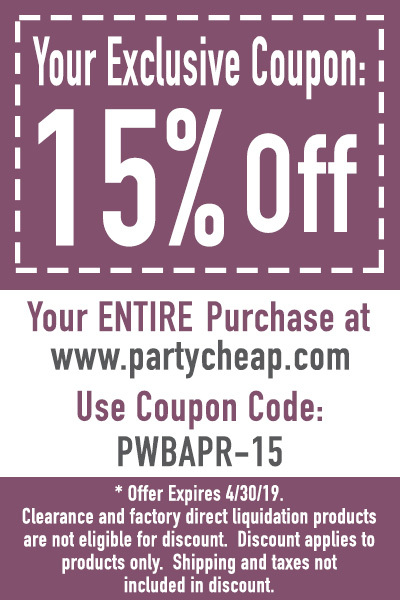 To purchase the items from this post, visit us at Party Cheap.